Similar problem exists in C#. Here i enter a type definition from a namespace i haven't included into my source yet. Instead of suggesting to insert the namesapce, as in 5.x, R# replaces my input with the currently marked entry from the intellisense popup. 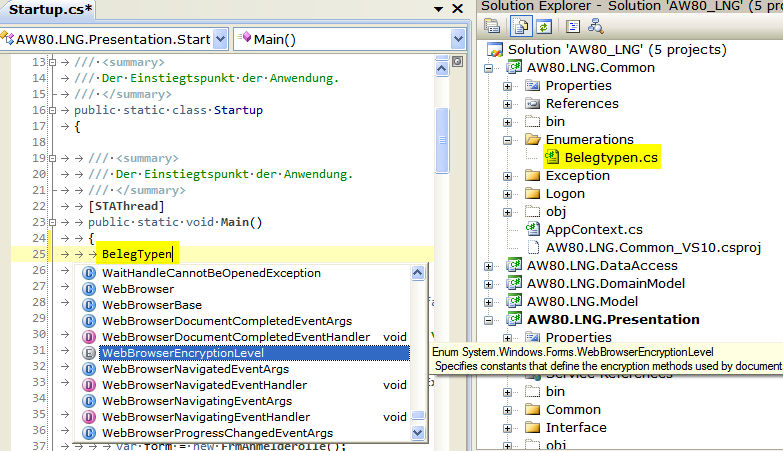 Again i have to press explicitely Escape to get the insert namespace suggestion. I ask me why not more user complains about this issue. 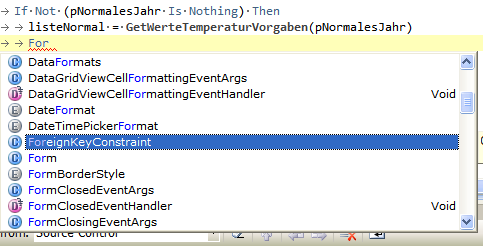 currently marked entry from the intellisense popup. Escape to get the insert namespace suggestion. I have the same problems you describe, just to let you know. So I'm with you. when do you plan to start EAP for R# 6.1 ?